Can we reduce stress and anxiety with conscious breathing? The minute we are born into this world, we start breathing, until our last breath before death. Breathing is an automatic function of our body. In other words – it keeps us alive whether we are conscious about it or not. A smooth flow of breath feeds our body, mind and soul with one of the most important nutrients, oxygen. When our breathing becomes distorted or shallow due to the busyness of our modern lives and demanding expectations of ourselves, we are missing out big time! Insufficient oxygen brings on a host of problems such as achy muscles, tightness in the body, headaches, irritability, nervousness, unease, exhaustion, impatience and other stress related symptoms. 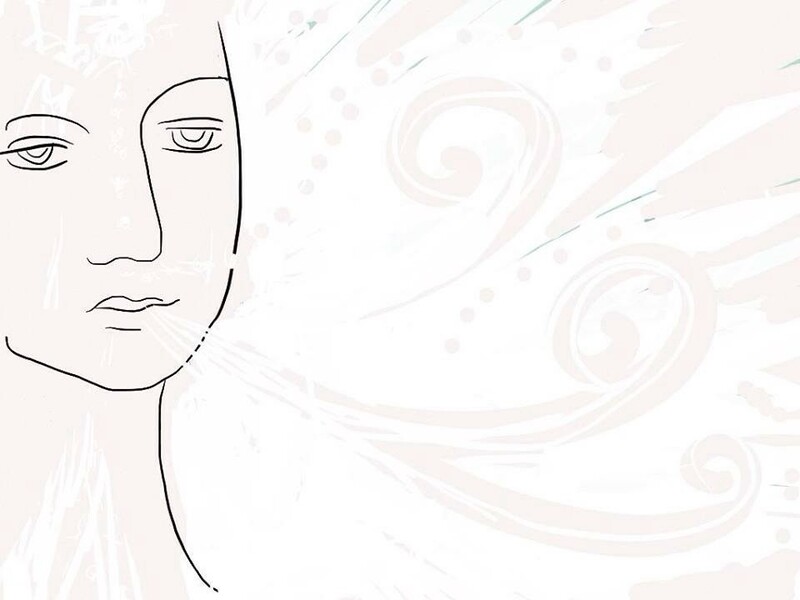 So what is conscious breathing? Conscious breathing is the key to explore inwards and find the truth about any possible hidden tension or emotional issues you subconsciously camouflage. So why is conscious breathing or taking controlled breaths the key to stress management? As a Yin Yoga teacher practicing for over 18 years, I believe conscious breathing is the most fundamental and crucial element of yoga. Why? Because when we are nervous or stressed we can experience shortness of breath, even when we are yoging. However, with mindfulness we can adjust our breathing patterns in order to bring us back to a balanced state. By doing this we learn to cope better with stress and build resilience over time. Stress is unavoidable in this time of ours. Breath control is common in yoga, tai chi and many forms of meditation. Many people use it to help themselves relax and reduce anxiety. Yoga is not about all the fancy and picture-perfect poses taken for that extra LIKE in Instagram or Facebook. Yoga is about YOU, YOUR state of mind and YOUR well-being so you remain positively focused in the present moment. Do you observe how your body feels? Is it energized or exhausted? Are you happy and well rested, upset and stressed or totally burnt out? Yoga is about getting to know YOURSELF better. Why should you get to know yourself better? You love your family and your family loves you. Being ok with stress in general gives you plenty of freedom to do all the fun things with them. With healthy mind and body, you likely would extend your help and support to those in your community who are in need and even to your circle of friends. You do not want to sponsor trips to your doctors. Since you work hard, you deserve to spend your hard earned money on yourself. Money does not buy you stress free lifestyle but you can spend it buying things that make you happy. You finally heard your body screaming for help and you want to put a STOP to it before your health gets worse. Ultimately, it is your future that you are investing in. You feel the origin of your breath. Where does the movement of the breath begin? You notice the difference between the lengths of your inhales and exhales. Is the breath deep or shallow, smooth or jerky? You might sense some tension in your body and that tension is slowly melting away as you become more relaxed and at ease. Calmness in both body and mind. Panic is halted before it even starts. Feeling of less agitation. Thoughts become more responsive rather than re-active. A sensation of less anxiety and better self-control. Reduction of unnecessary tension and stress on overall health. So, learn to control or reduce your stress by appreciating the magical power of your own breath. Sit upright. Close your eyes. Breathe in and breathe out, no forceful breath. 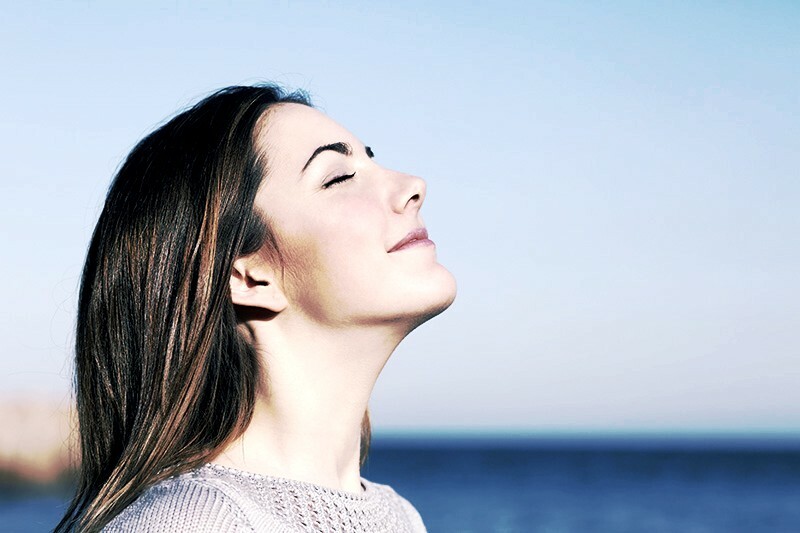 Feel the natural smooth flow of your breath in and out of your nose. Count backwards from 20 to 1. Each breath as 1 count. If you forget your count, start from 20 again. Soften your face and entire body. A gentle smile is always welcome. Once you have completed your backward counts, take a deep breath and slowly open your eyes. It is nearly impossible to be 100 percent present and not get distracted somewhere in-between breaths. However, I hope you have found some joy and peace within you after this short exercise. If you practice at the same time of the day, this may ease you into this new habit. What matters is you spare some time to be in silent and get to know yourself better. This kind gesture will be sufficient to give you the rest you need. Eleen started her yoga journey 18 years ago. Then, yoga postures were merely a form of stretching to complement her cardio workouts. She later attained her Diploma in Yoga with Dr Venky Of Shri Krishna Yoga Institute (Singapore) in 2008 and began her yin yoga experience and training with Victor Chng from Yin Yoga In Asia. Eleen believes that the journey on the yoga path starts from the heart. In order to reap the full benefit of this ancient art, one has to nourish an attitude of compassionate acceptance of one’s own limitations and challenges. This also accompanied by mindful breathing and self love to allow the wisdom of one’s body and mind to be manifested beyond the physical rewards derived from the postures. Gentle, supportive, empowering and non-judgemental, Eleen is ever keen to share her knowledge with those who seek inner serenity and peace of mind.